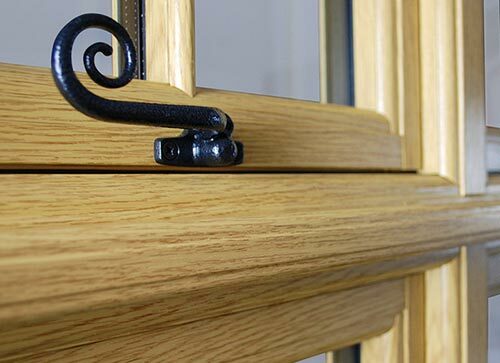 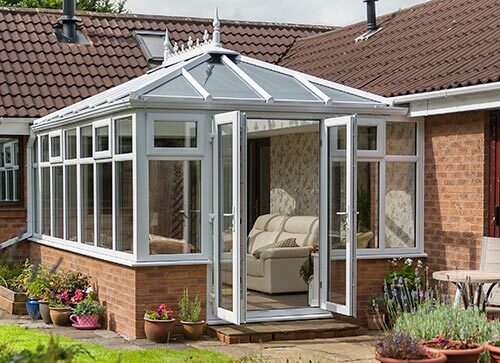 Edwardian Conservatories have strongly defined lines for a simple and elegant look providing a classic finish to any home - offering optimum floor space with their square fronted corners - allowing more room for furniture, accessories and relaxing. 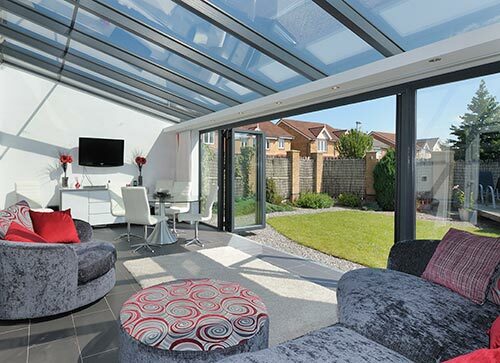 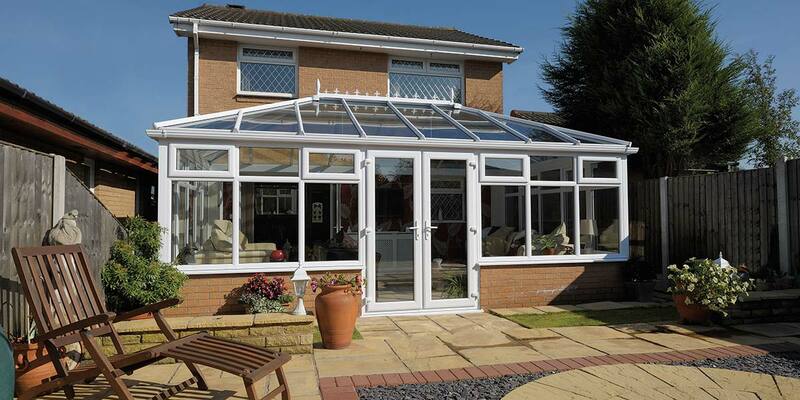 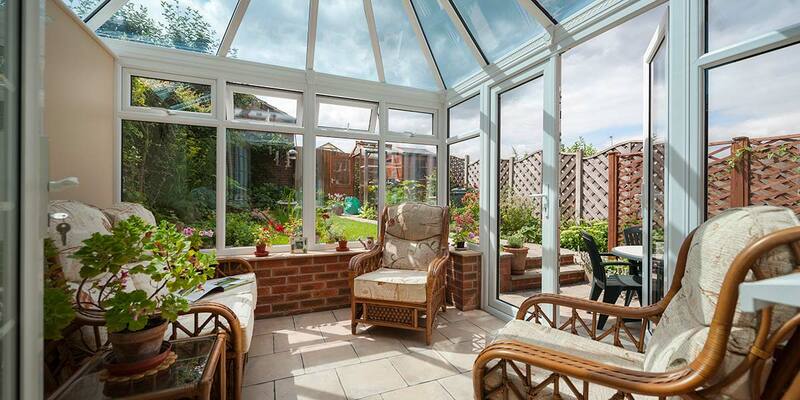 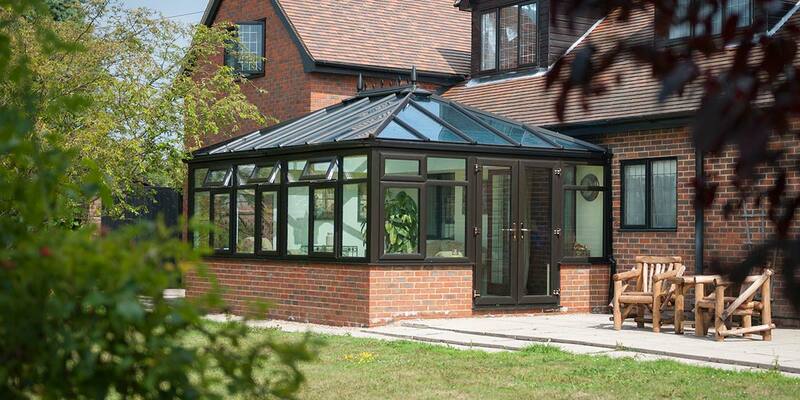 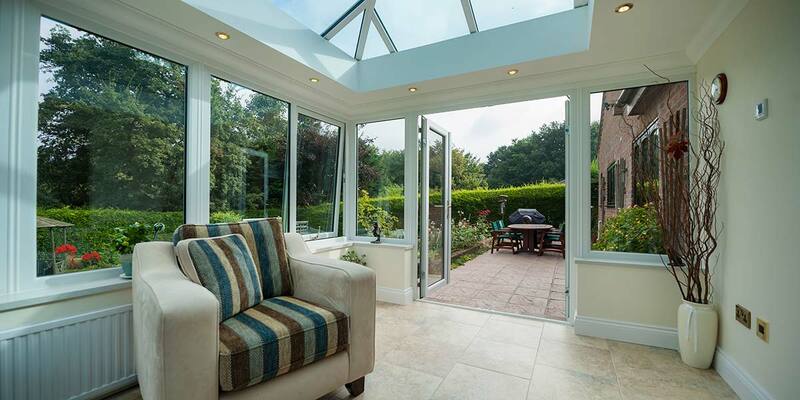 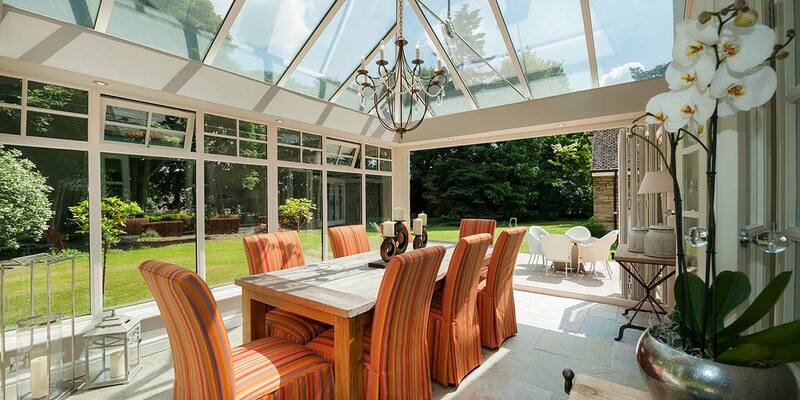 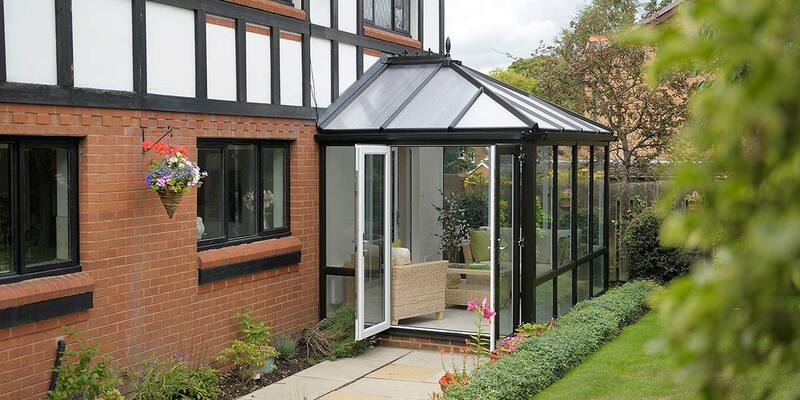 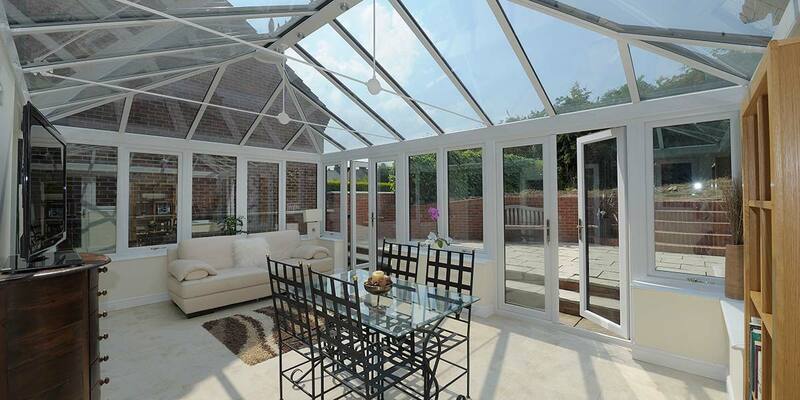 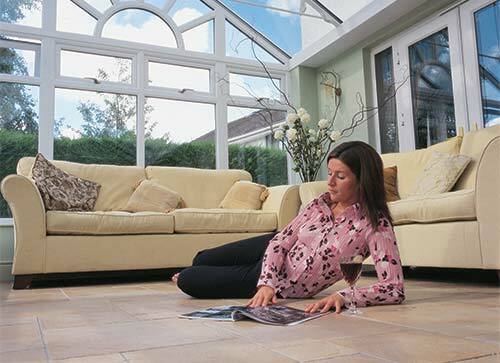 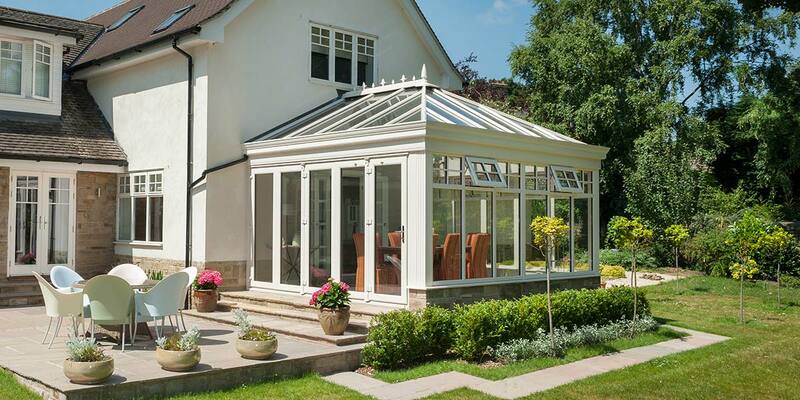 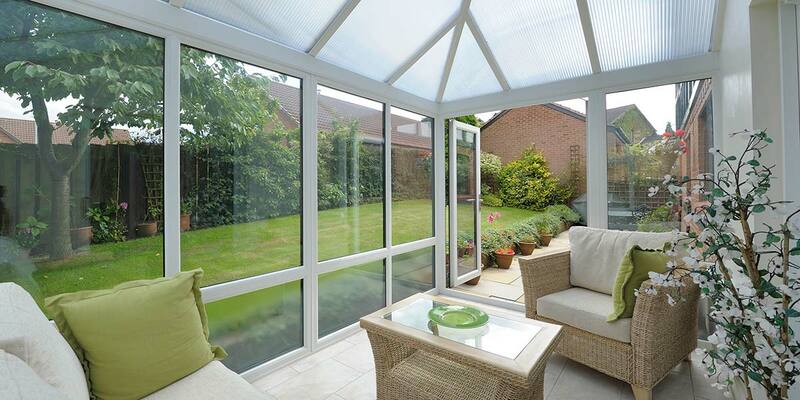 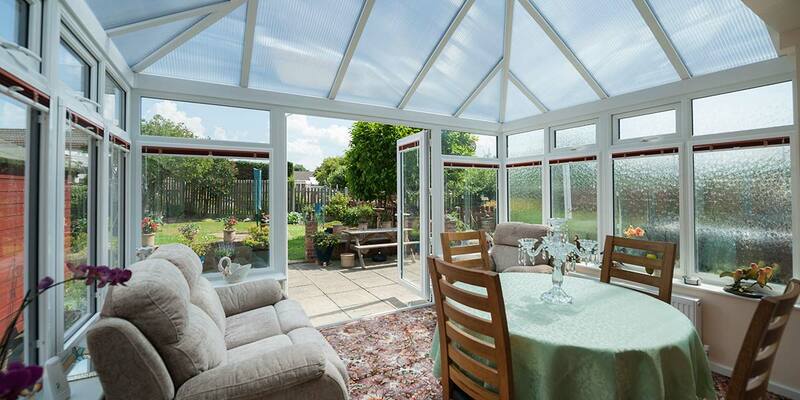 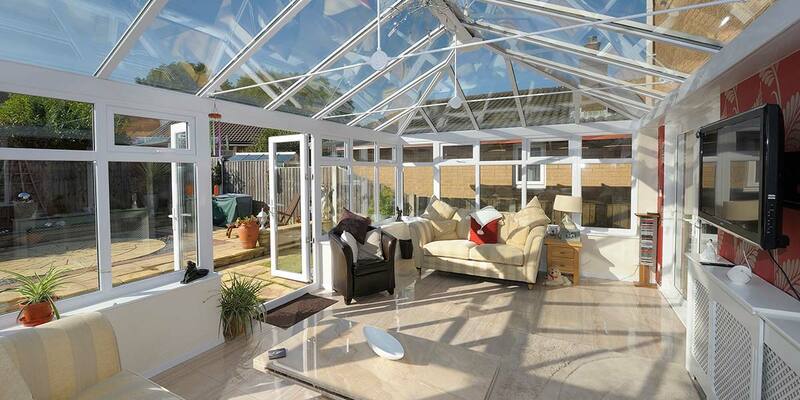 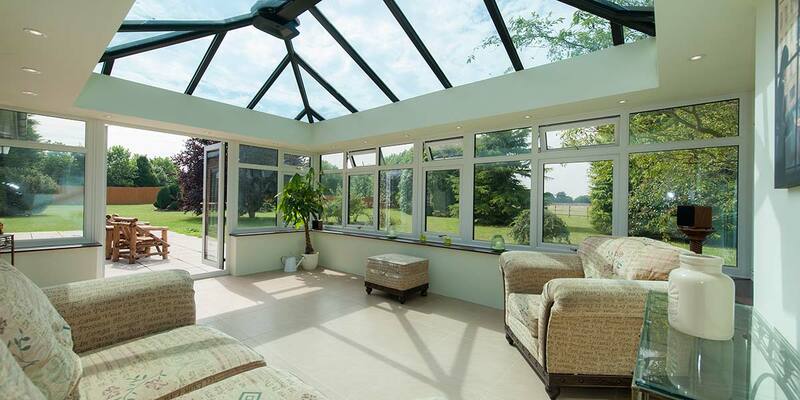 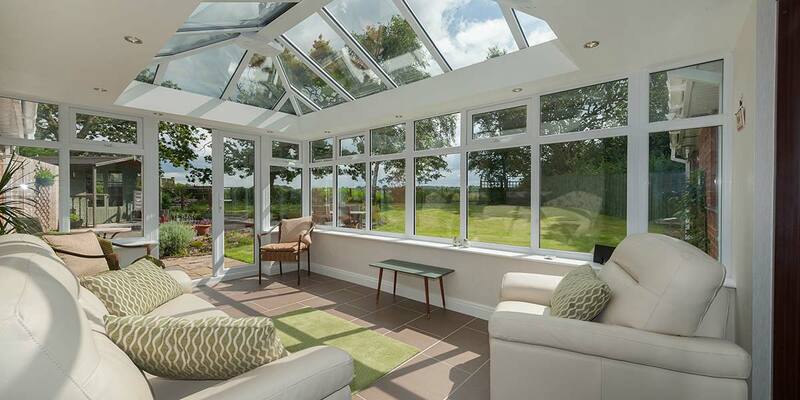 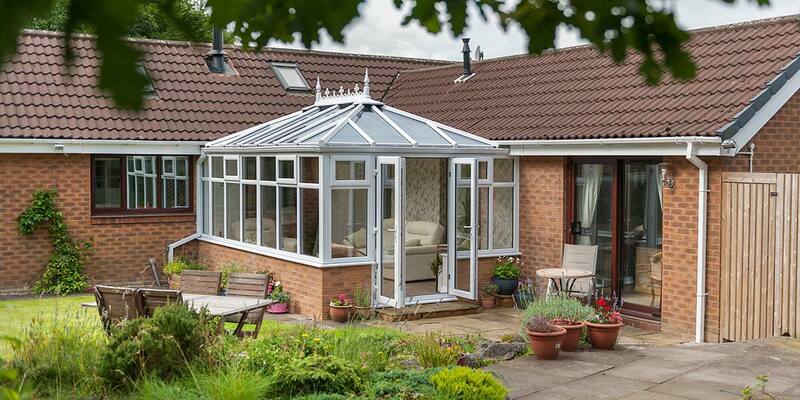 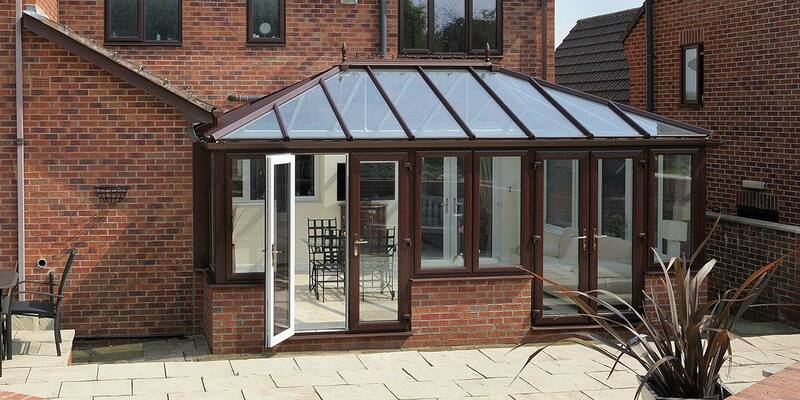 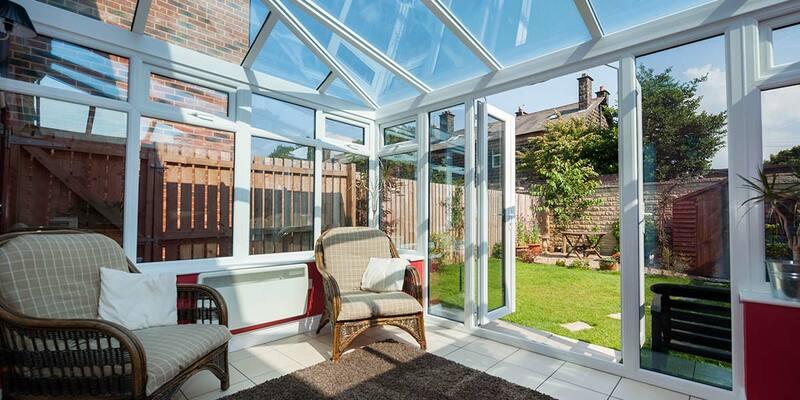 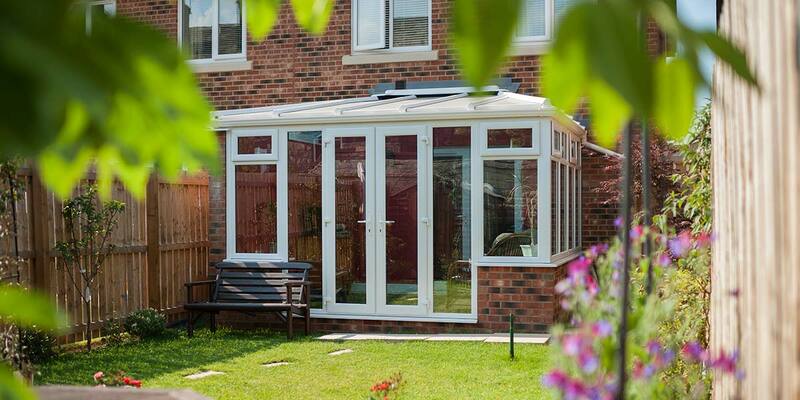 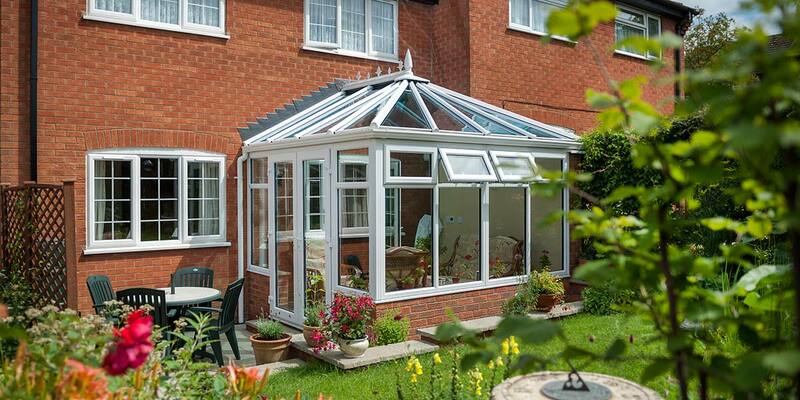 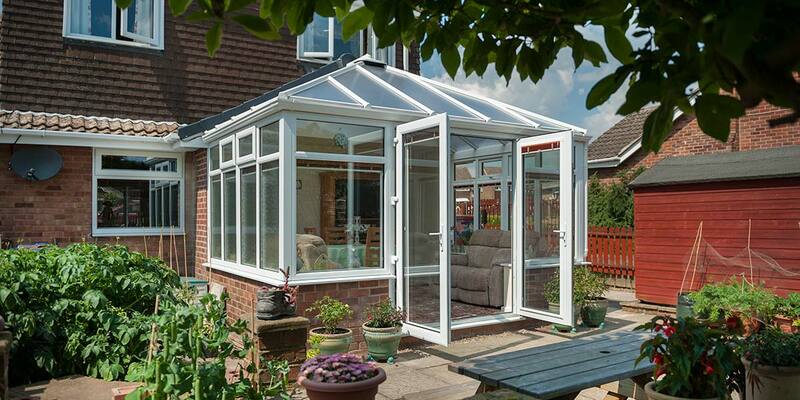 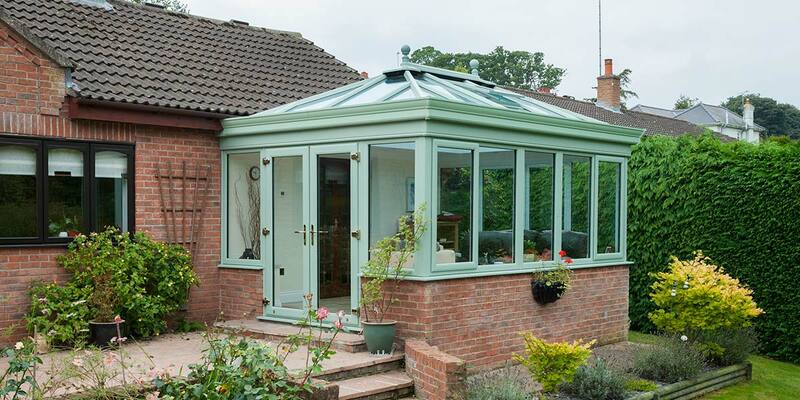 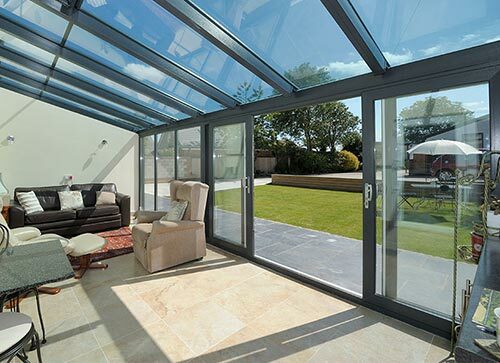 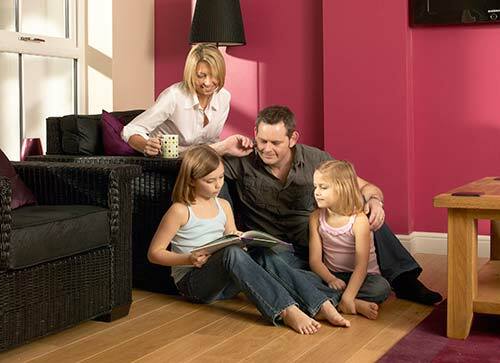 Permaframe believe it to be an ideal choice for home owners whether you require a dining room, play room, garden room or just more living space - the Edwardian Conservatory design has endless opportunities. 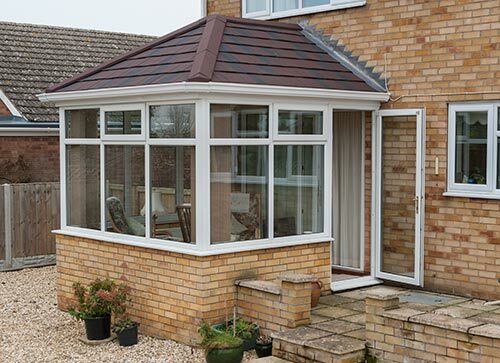 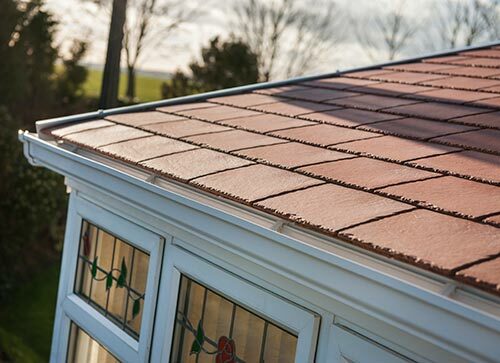 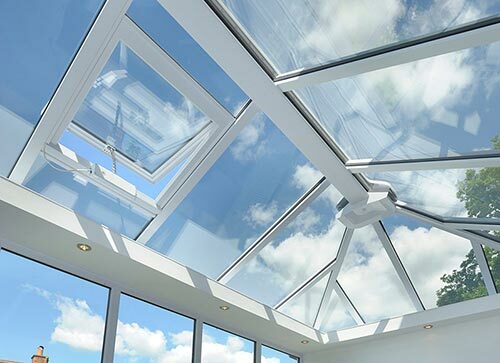 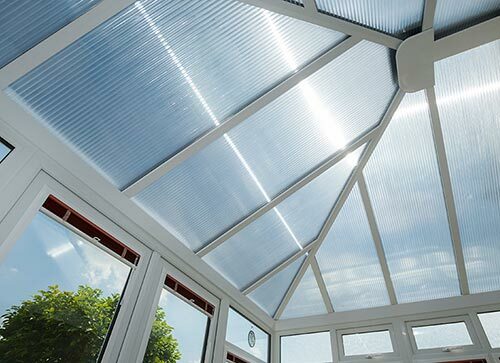 The pitch of Edwardian Conservatory roof and indeed the direction of the ridge can be modified to suit virtually any property, providing a classic addition to your home.